Physicochemical Properties: a purple crystal with Specific Density 1.68 and Melting Point 47.2℃. When heated at 125℃, it decomposes. The product is subject to deliquescence and easily dissolves in water, ethanol and acetone while it has oxidizing property. 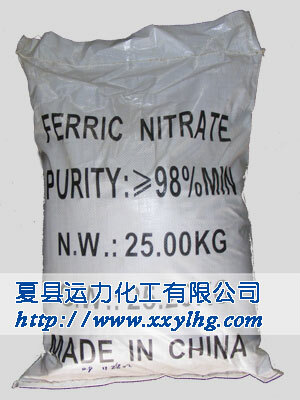 It will burn or explode once in contact with organic chemicals.It has pungency to skin. 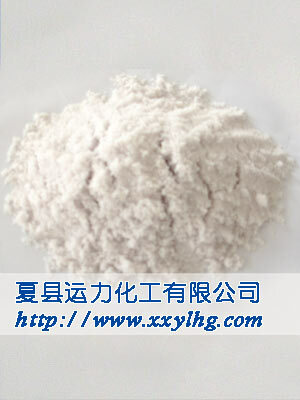 Applications and Usages: Used as catalyst, mordant, developer, weghting agent, corrosion inhibitor, metal conditioner.